Setting aside an order passed by the High Court, a Supreme Court Bench comprising of Justice Dipak Misra and Justice Prafulla C. Pant observed that the Courts must ensure that criminal prosecution is not used as an instrument of harassment or for seeking private vendetta. The Court was hearing an appeal [Mr. Robert John D’Souza and Others vs. Mr. Stephen v. Gomes and Another (CRIMINAL APPEAL NO.953 of 2015)] filed against an order passed by the High Court of Karnataka at Bangalore, whereby the Court declined to quash the criminal complaint filed against the appellants. The appellants were the members of the Executive and Directors of a Society named Mukka Welfare Society, which was constituted in March, 1970 for charitable work and social service. The Society had purchased a piece of land in Village Suratkal, Taluk Mangalore. The Criminal complaint alleged that the appellants had misused their position and held two Board Meetings facilitating the sale of this land in favor of their relatives. It was further alleged that the purchasers executed sale deeds in the same year in favor of the Directors of the society. A Complaint alleging cheating was hence filed against them. Summons were issued against the appellants by the Chief Judicial Magistrate. The appellants filed a Criminal Revision Petition, which was dismissed in March, 2013. Thereafter, the appellants filed a petition under Section 482 Cr.P.C. before the High Court and the same was also dismissed. The appellants had alleged personal vendetta against the Directors of the society, keeping in view the fact that the complainant is not a member of the Mukka Welfare Society and that the sale deeds in question were executed in the year 1996, whereas the complaint was filed after a period of 14 years, in 2010. Further, the Apex Court also took note of a previous complaint made by the complainant to the Deputy Commissioner in the year 2009, which was investigated by the police and the result of the investigation was that no offence was found committed by the appellants on the ground that the dispute is of civil in nature. 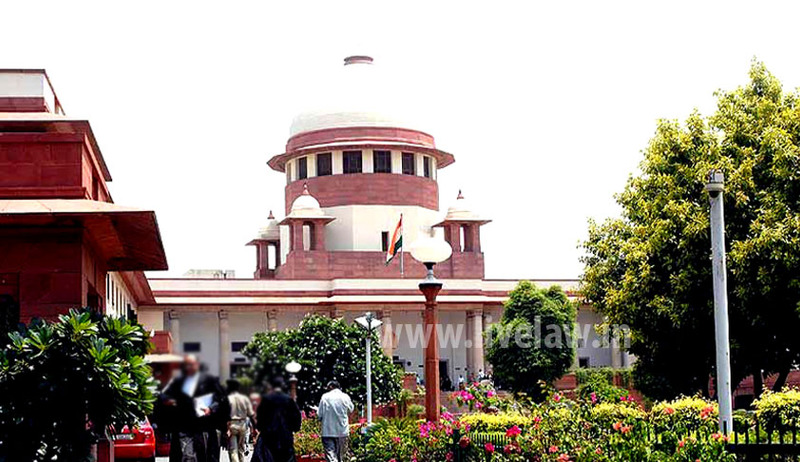 The Court observed that in the present case, even if the allegations made in the complaint are taken to be true, the ingredients of the offence punishable under Section 409 IPC (Criminal Breach of Trust by Public servant, banker, merchant, or agent) for which appellants were summoned are also not made out. The Court hence set aside the order of summons and the orders passed by the High Court, observing that the complainant had abused the process of law by implicating the appellants.